Noida based tech startup Ringing Bells held an event today in New Delhi. The company’s CEO Mohit Goyal made multiple announcements aside the launch of their latest 32 inch television that costs just 9,900. Ringing Bells came under the spotlight due to all good and bad reasons after they launched the world’s cheapest Android at just INR 251, called the Freedom 251. 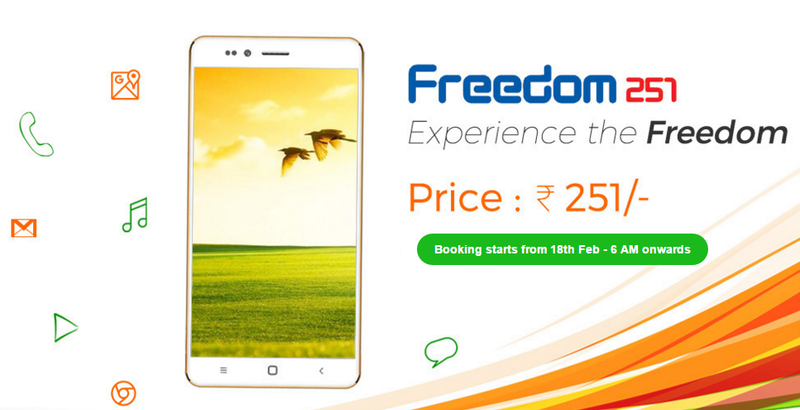 It faced a lot of accusations and criticism from the media and public, and after a lot of drama, finally the delivery of Freedom 251 will be starting from July 8. It was told earlier that the phone will be delivered against a delivery charge of Rs. 40 on top of the cost of the phone. The phone costs Rs. 251 plus Rs. 40 as delivery charge makes it worth Rs. 291. Just for the fact, the delivery charge is more than 15% of the phone’s cost. The company will follow phase wise distribution for the Freedom 251 and only 5000 thousand units will be delivered in the first phase. Additionally, they have cleared that 2 Lakh units of the smartpone will be delivered in different slots. Mohit Goel, Director, Ringing Bells earlier promised that the delivery for Freedom 251 will start from June 28 to customers who paid for it earlier on COD basis. Later the date was shifter to 6th July and now 8th July has been set as the final date. Ringing Bells CEO also claims to be ‘ready with 500 service centers pan-India to address people’s queries’. Also a lot of press renders suggested that Goel has reached PM Narendra Modi for financial aid through a letter. He has asked for government’s support, and says if the government is willing to invest Rs. 50,000 crore from its Digital India funds, he can ensure that 750 million people in India can own a smartphone at Rs 251. Isn’t that too much to ask for, with the kind of image they carry? To remind you of the specs, Freedom 251 runs on Android 5.1 Lollipop, and features a 4-inch display. It comes with a quad-core 1.3GHz processor paired with 1GB of RAM under the hood. It has 8GB of internal storage which can further be expanded up to 32 GB. 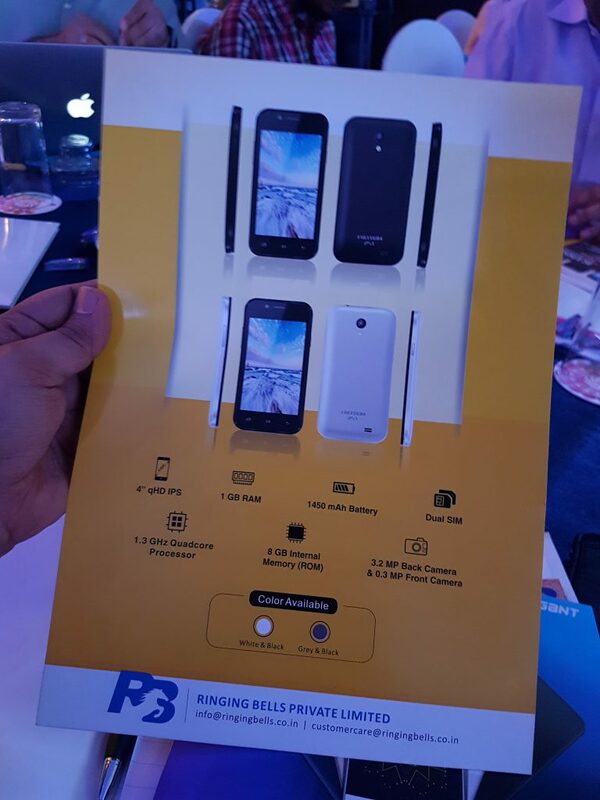 On the camera front, it sports an 8MP rear camera with flash, a 3.2MP front camera, and a 1,450 mAh battery.